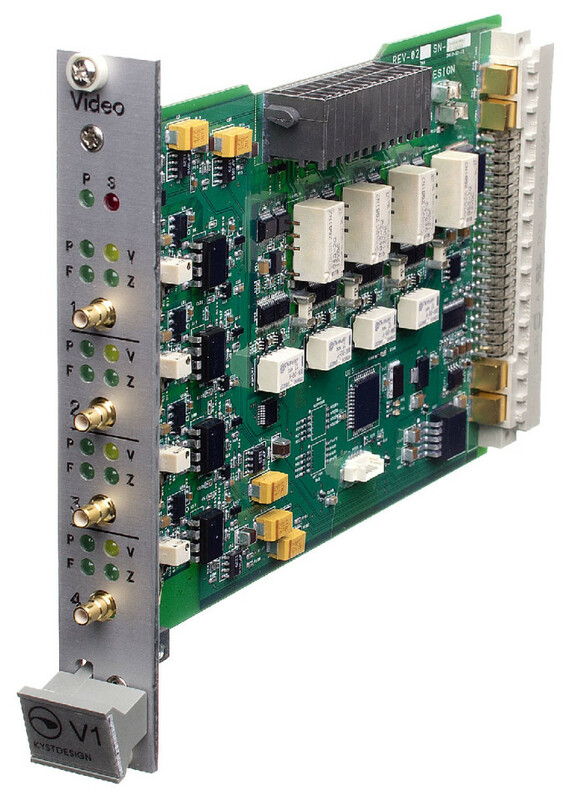 The card is designed to provide KD-Con™ with fully isolated composite video input channels. One of the key features of the card is switchable camera power through relays along with fully isolated focus & zoom control. This design makes it easy for the operator to isolate and locate ground failures on any camera.